Urinary conditions are uncommon in livestock but when they occur they can be fatal. Livestock rarely suffer from urinary problems but if they do, prompt diagnosis and treatment is paramount to secure a positive prognosis. 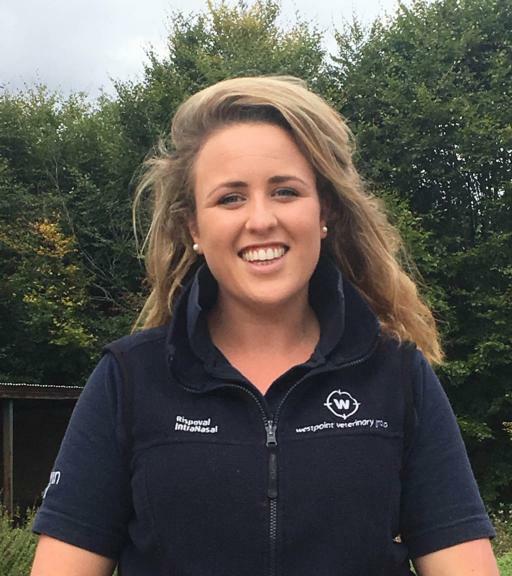 This is the advice of Emily Francis, a farm vet with Westpoint Farm Vets based in Winchester. The most common urinary problem identified in cattle is bovine cystitis and pyelonephritis. This tends to be a sporadic problem affecting mainly female cattle. Ms Francis says: “Cystitis is an inflammation of the urinary bladder of cattle which may then ascend up the ureter to cause infection of the kidneys. This is then referred to as pyelonephritis. “Animals suffering from either of these conditions may appear restless, often have a slight fever and are also anorexic. They can make frequent attempts to urinate, swish their tail more frequently and their urine has a red tinge to it. Ms Francis explains the infection is commonly caused by e.coli and trueperella pyogenes, and these bacteria are ‘ubiquitous in the environment’ and tend to proliferate in the urinary tract after an injury such as can happen during calving. The stresses of parturition, peak lactation are all contributing factors leading to possible infection. A high-protein diet which causes a rise in the pH of the urine can be conducive to colonisation of the urinary tract by these bacteria so may increase the likelihood of the condition occurring. “When the disease reoccurs, the prognosis is not good and euthanasia tends to be the most sensible option,” Ms Francis adds. Occasionally an outbreak of the infection can be traced back to the stock bull as a mechanical vector of infection so artificial insemination in herds with multiple animals affected may be considered if this is found to be the case. Another condition affecting cattle which may be confused with pyelonephritis is redwater. Ms Francis points to the most obvious symptom, blood seen in the urine, which could be confused for a urinary tract infection. 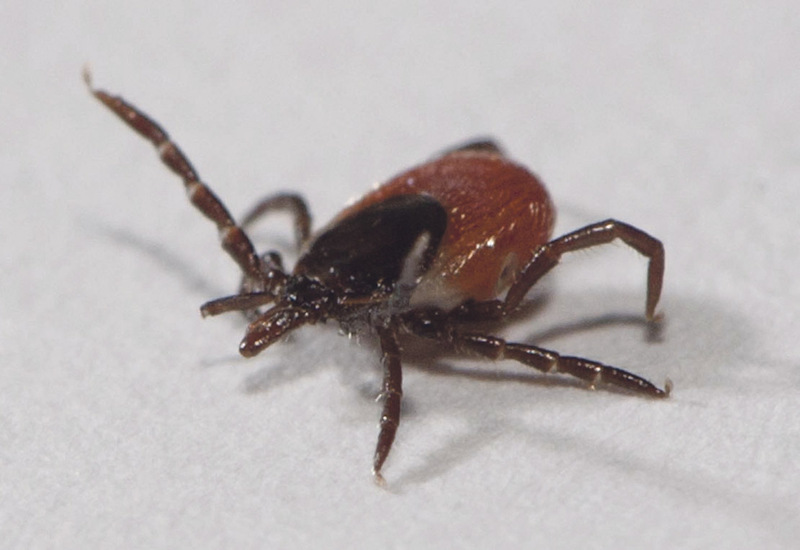 She says: “Redwater is a rare and possibly fatal disease caused by the babesia parasite which is transmitted by the common tick seen on livestock. Other symptoms seen in cattle suffering from redwater include a high fever and an unwillingness to eat. Redwater is predominantly observed in adult cattle and infected animals develop a lifelong immunity against re-infection with the same species of babesia. 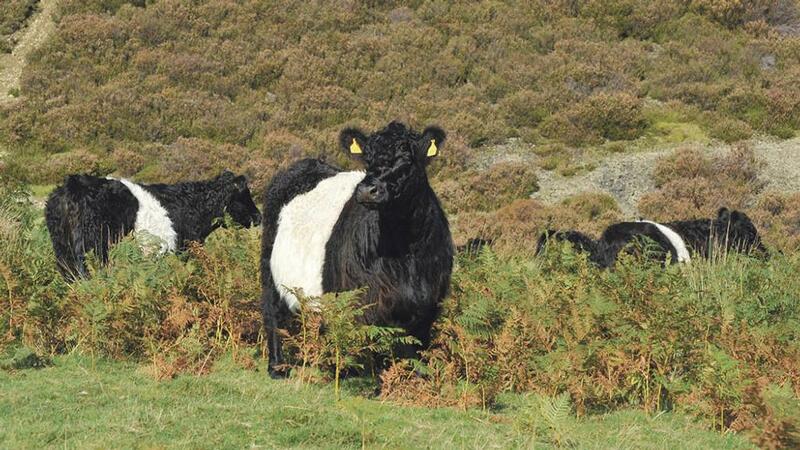 Bracken poisoning can also lead to colouration of urine if cattle eat quantities of the plant over a period of time. Bracken is generally unpalatable to livestock, so this problem is more likely to occur in youngstock on poor grazing. “The toxins from the bracken can reach the urinary tract and can also affect the intestines,” Ms Francis says. The situation is simpler for sheep, as there is really only one condition affecting the species. 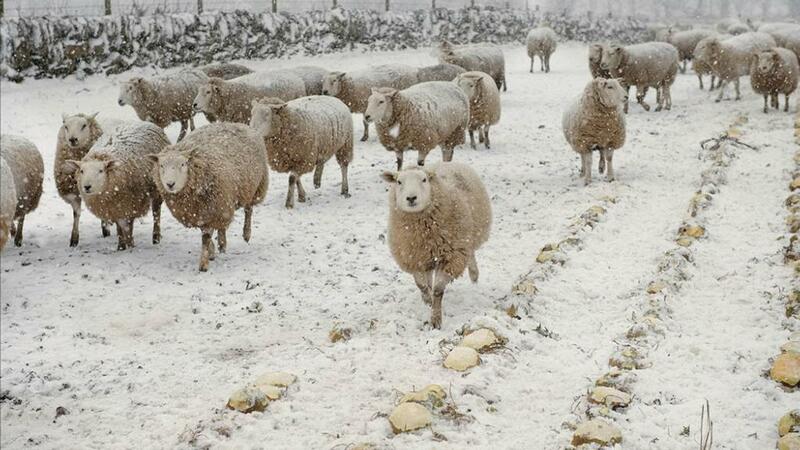 Ms Francis says: “Urolithiasis, or urinary tract stones affects male sheep and the stones, also known as calculi, are normally formed of magnesium phosphate. Urolithiasis is usually associated with diet and there are two main groups of sheep affected. “The first is intensively reared lambs on a high concentrate diet which contains high levels of magnesium and phosphate, often due to poor ration formulation. The second group is rams fed on a high protein diet prior to sale. Ms Francis points to careful diet formulation to prevent the formation of stones and highlights the importance of all animals having access to fresh water at all times. “During very cold and hot weather it is vital water supplies are checked regularly, especially if sheep are housed and fed on a high concentrate ration. In this situation, sheep must always have access to roughage, such as hay or straw, as this will encourage them to salivate and to drink more,” she adds. Early diagnosis is key to a good prognosis, although the position of the stones in the urethra is also a critical factor determining the outcome of any case. “It can be possible to surgically remove the stones if they are at the end of the urethra, at the vermiform appendage. If the stones are located higher up in the distal sigmoid flexure, removal is generally not possible and we tend to recommend euthanasia on welfare grounds,” Ms Francis says.